WASHINGTON -- Ford Motor Co. said Monday it is expanding an urgent warning to another 33,000 owners of older pickups in North America — 2,825 of them in Canada — not to drive them until they get repairs because of a potentially defective Takata Corp. airbag inflator. Ford in January had urged 2,900 owners of 2006 Ford Ranger pickups to stop driving immediately until they can get replacement parts after a second death was linked to inflators built on the same day. Only 190 of those trucks were in Canada. The expansion of the warning was prompted by additional testing, the company said in a statement, and now covers a broader timeframe of production. The U.S. National Highway Traffic Safety Administration said Mazda Motor Corp. was issuing a similar expansion for some 2006 Mazda B-series trucks that were built by Ford after it had issued a warning for some trucks in January. The agency said the vehicles pose “an immediate risk to safety” and asked owners to immediately schedule a free repair. Transport Canada posted a similar recall of the B-series truck on its website back in January. It affects 1,773 vehicles. Ford and Mazda have replacement airbag inflators available now and will tow vehicles to a dealership for repair, and provide loaner vehicles free of charge, the companies and agency said. About 90 per cent of the vehicles subject to the "do not drive" warning are in the United States. 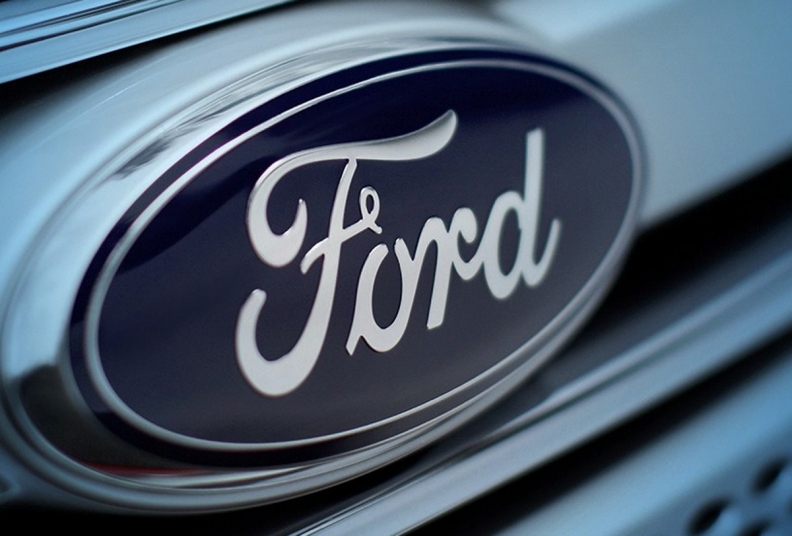 Two U.S. senators in January questioned why Ford’s warning applied only to a small number of the 391,000 2004-06 Ranger trucks recalled for Takata airbags in 2016 in the United States. Ford said last month a July 2017 crash death in West Virginia in a 2006 Ford Ranger was caused by a defective Takata inflator after a similar 2015 death in South Carolina. No deaths have been reported in Canada. At least 22 deaths worldwide are linked to the Takata inflators that can rupture and send deadly metal fragments into the driver’s body. The faulty inflators have led to the largest automotive recall in history. The other 20 deaths have occurred in Honda Motor Co. vehicles, most of which were in the United States. About a quarter of the 2,900 vehicles have been repaired since Ford issued the warning last month, the company said Monday. Takata in June said that it has recalled, or expected to recall, about 125 million vehicles worldwide by 2019, including more than 60 million in the United States. About 19 automakers worldwide are affected. Takata inflators can explode with excessive force, unleashing metal shrapnel inside cars and trucks and have injured more than 200 people. The defect led Takata to file for bankruptcy protection in June.